In preparation for the #3rdchat on May 4th I thought I would give an example of using augmented reality to bring a story to life with a augmented Lit Trip. The story I thought I would bring to life is "Balto and the Great Race" by Elizabeth Cody Kimmel. Using this story a teacher could bring in the history of the Iditarod race a long with the story of this brave dog. You can even look at the terrain the sled dogs had to travel across and do a little math to figure out how many miles a day the dogs had to travel to get their destination. To access the augmented content of this augmented Lit Trip you will need to download the Blippar app. Within the app you will need to enter the code "23722". To do this you will need to click on the three lines at the top of your screen. Once you have entered the code scan the image similar to a QR code. You will want to fill the entire screen of your device with the image. I have included a Google Map of the Iditarod race path, as well as a video about the serum run sled dogs. You will also discover a digital archive of "The Serum Run of 1925". 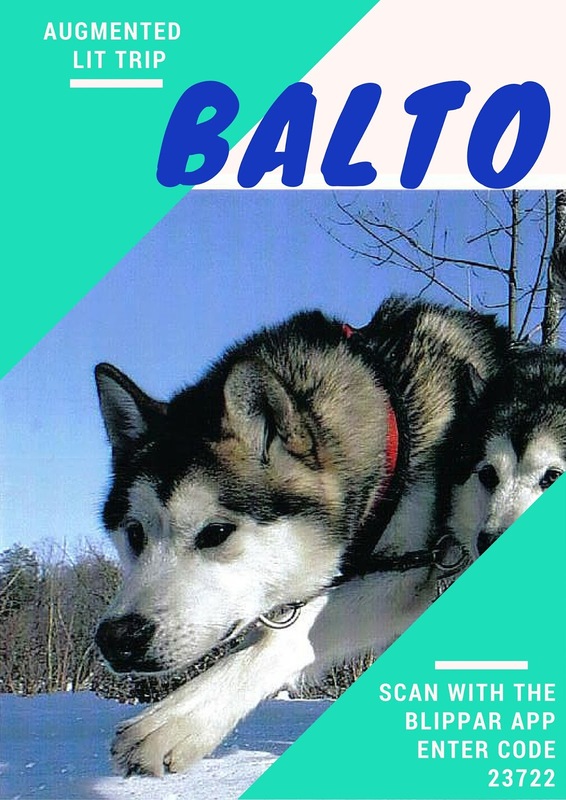 After students have read the story about Balto I would have them create a presentation about what items from the book could be fiction, fact, option, and etc.. make sure they include evidence to support their side of the argument. 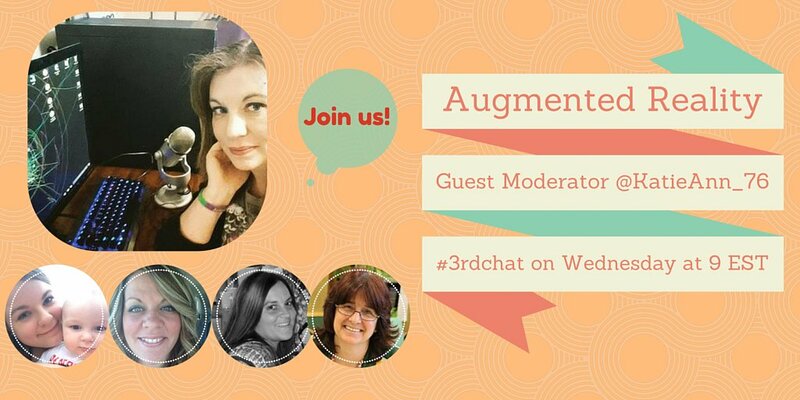 Join us on May 4th at 8pm Central / 9pm Eastern for #3rdChat as we talk about ways to use augmented reality in education.